The Role Of The Keyboard Player Course is designed to strengthen every keyboard player involved in a worship team or ministry. Whether you are an experienced keyboard player, or just beginning, this Course will encourage you in your calling, help define your role in the band, and inspire you in your role in the worship team. 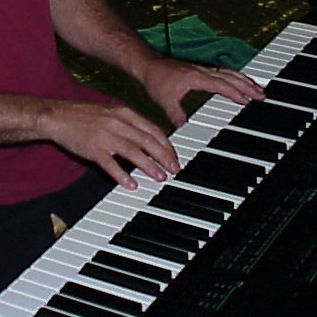 Learn ideas on the keys all the way from “how do I select a great pad sound for this song,” to “is the awesomeness of this sweet A2 chord I’m playing as moving to you as it is to me?” This Course is a “must” for every keyboard player in a local church. For Premium Members, this course is available in multiple formats for you and your worship team. Killer Keyboards: What’s The Deal With Synth Pads?